Sign up and participate today!  11th or 12 Grade Students may be nominated by the RSEF Director or their Science Teacher All participants (students and adults) of the 64th Annual State Science and Engineering Fair (SSEF) of Florida and all other interested persons are invited to attend this session for presentation of student honorees which will be a component of the SSEF Opening Ceremony. More than fifty nominations for consideration to speak are received each year. 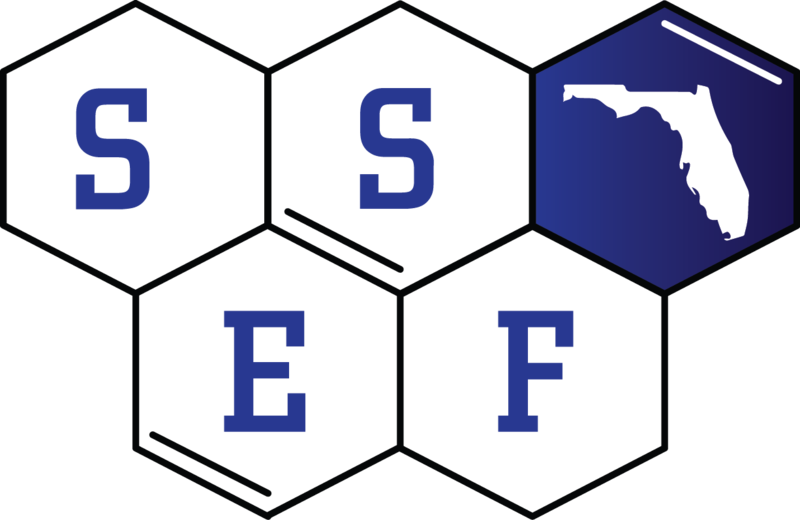 Nominations for student speakers who are 11th or 12th Grade Finalists at the State Science and Engineering Fair of Florida are accepted from educators throughout Florida. For more information please contact Nancy Besley, FFFS Executive Director at 407-473-8475 (nancybesley@gmail.com). Applications may be found online. The nomination letter is the most important requirement. Your letter should describe the student and explain why he/she is being nominated. Reference should be made to the student’s scholarship, citizenship, character, honors, and other distinctions. Tell about an award you have received (describe prize, trip, camp, etc.). Tell about what motivated you to begin or to continue your work in science or engineering. State future plans and goals and how you plan to meet those challenges. Describe your personal philosophy or your ideas concerning current issues. Tell about someone who has influenced you or encouraged you to pursue scientific or personal endeavors. Describe the development or “the story” of a winning paper or project. (Note: This is not a scientific project presentation) Remember we are looking for variety and creativity. An audience of approximately 1,000 people will attend the SSEF Opening Ceremony. It is suggested that those who are selected to speak practice and time the actual presentation in the presence of adult or student groups. The objective of the JASON Colloquium is to honor the presenters and to stimulate the audience toward positive academic goals. The individual speaking time will be restricted to three minutes (180 seconds!). There will be a timer to assist with the schedule; presenters will be asked to stop speaking at the three-minute point. This is not a competition. Selected presenters are to arrive at the Opening Ceremony by 7:00 PM to arrange seating (either on the stage or in the front row).